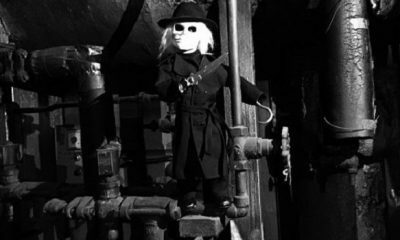 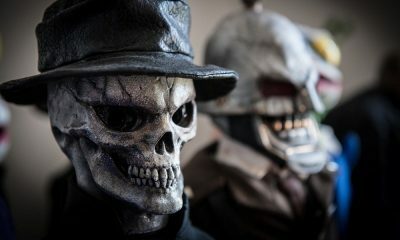 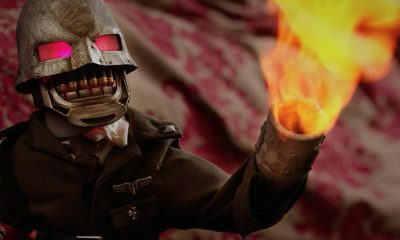 Today the official trailer for Puppet Master: The Littles Reich has been released online, which is a reboot of creator Charles Band‘s popular horror franchise. 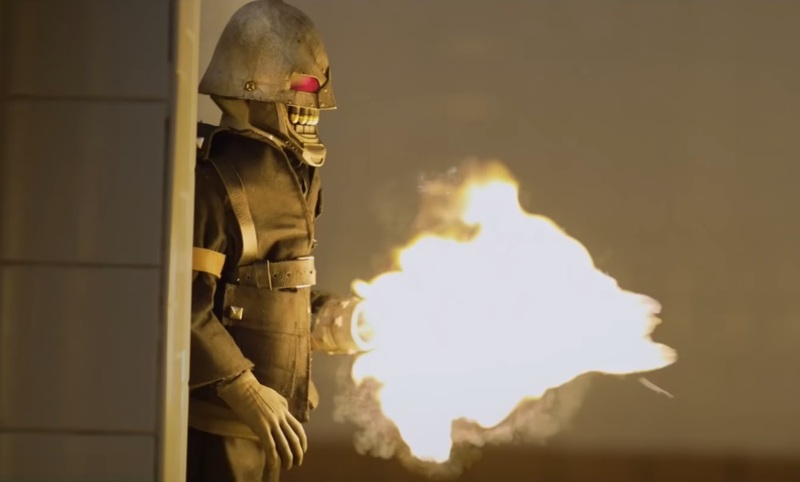 You can see most of your favorite marionettes return in the action-packed new footage below, along with a brand new poster. 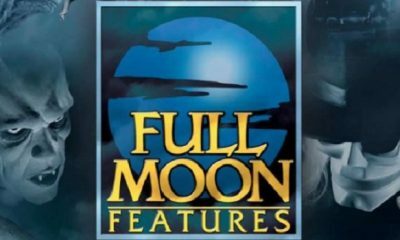 The film stars Udo Kier, Thomas Lennon (Hellbaby), Jenny Pellicer, Nelson Franklin (Scott Pilgrim, Jobs), Charlyne Yi (Cloverfield), and Alex Beh, with genre icon Barbara Crampton (From Beyond, Re-Animator, You’re Next, Sun Choke), Tina Parker (“Breaking Bad”, The Final Destination), Skeeta Jenkins and the great Michael Paré (Streets on Fire). 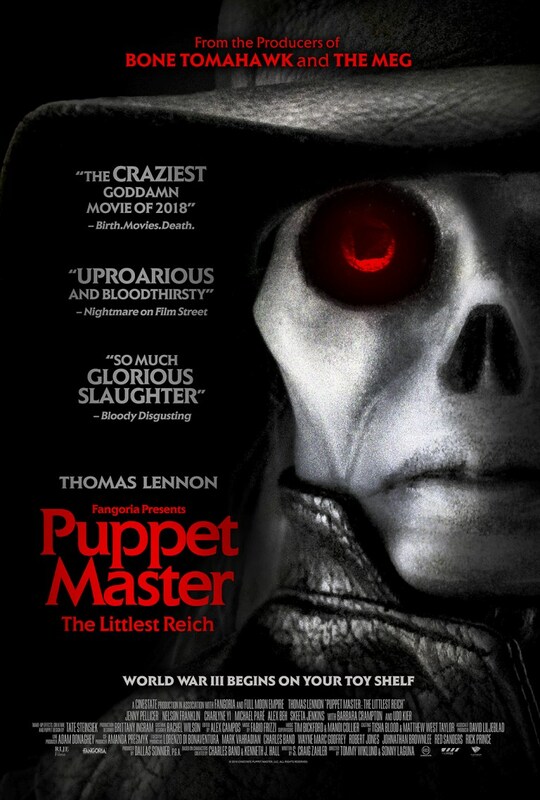 Puppet Master: The Littlest Reich will hit limited theaters, Digital HD and VOD platforms on August 17th.